Pink Shirt Day – Bullies Beware…We’re NOT Going to Take it Anymore! When David and Travis organized a protest in their own school to encourage fellow students to don pink shirts in solidarity with a grade nine student who was bullied for doing the same, I’m sure they had no idea how far the torch of their spark would reach. They wanted only to change the life of ONE PERSON for the better. To tell that harassed and bullied boy that he wasn’t alone, that it was okay to wear pink. David and Travis, along with friends, quickly organized their protest. They bought 50 pink tank tops, brought them to school the next day and handed them out to boys as they entered the school. When the bullied boy entered the school and saw the sea of pink standing in solidarity for him (with him)…well, I can’t even begin to imagine how he must have felt. The relief must have been palpable. That’s all it took to spark a change. Two boys and a couple bags full of shirts. Head over to ERASE BULLYING to learn more about Pink Shirt Day…and how you can get involved. 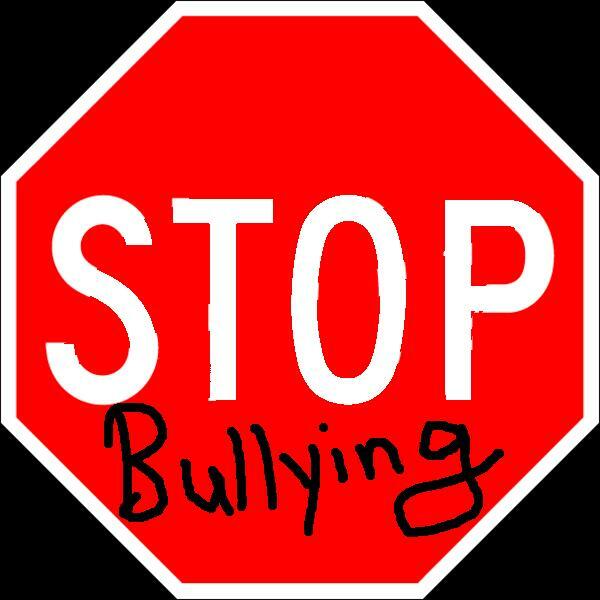 Did you know there’s an online portal available for reporting bullying? INCONVENIENCE YOURSELF DAY – to read more about this day, and how you can help spread a little sunshine, head on over to the BOOM 97.3 blog to read more about it. Boom is a local radio station that plays 70s, 80s & 90s. I wrote my first blog for them today. 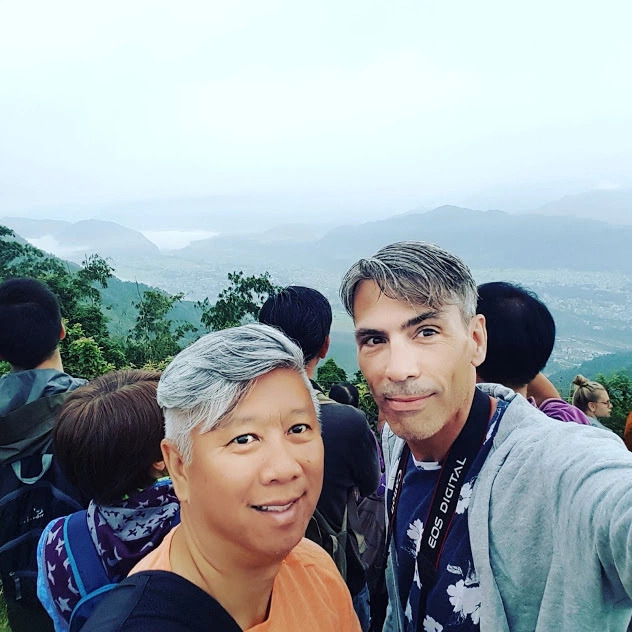 Today, I’m sharing PART 2 of my interview from Whistle Radio. CHARLENE JONES interviewed me for their OFF THE TOP segment after the most recent WCDR Roundtable Meeting! Here’s PART 2, in which I talk a lot about Trafalgar24, the upcoming fundraising play creation event for Driftwood Theatre. Much thanks to Charlene for the interview. She was an absolute pleasure to talk with. I really enjoyed the experience! It’s hard to believe that bullying is still a thing. It seems the more we speak out against it, the more it happens. This doesn’t mean the dialogue against it should end. We must NEVER stop pointing out instances of bullying, rallying against it, educating. In a recent review of Burn Baby Burn Baby, I was called out for something my narrator character, Francis, said. In his narration, he made a passing comment about him not being one of those narcs who tells on someone who picks on him. I did this to be authentic…not to suggest it is uncool to speak out. We must always speak out. If you know someone who is being bullied, TELL SOMEONE ABOUT IT. If you are being bullied, TELL SOMEONE ABOUT IT. If your friend is bullying, TELL SOMEONE ABOUT IT. Never be silent. Silence, history shows us, can kill. Francis is a victim of bullying in my novel BURN BABY BURN BABY. He lives with a physical deformity, after being severely burned in a childhood attack by his own father. The bully character in my novel gives Francis the nickname BURN BABY. And he taunts and abuses him mercilessly. Francis tried to be strong about it. But in his efforts to be strong, he was actually weak. Because it’s NEVER a good idea to be silent when you are being bullied. In Burn Baby Burn Baby, please understand that I was NEVER condoning silence. If you’re silent, the bully wins. If those who witness bullying are silent, the bully wins. The bully should never win. Silence can escalate into a chaos of circumstances where, in the end, no one wins. BE YOUR OWN HERO. BE A HERO TO SOMEONE WHO NEEDS ONE. SPEAKING UP CAN STOP BULLYING. Part One of My Radio Interview with Charlene Jones OFF THE TOP at Whistle Radio! And You Got Your Genre in My Peanut Butter! I was interviewed by CHARLENE JONES of Whistle Radio Stouffville for the OFF THE TOP segment! Today, I’m going to share part one of the show. You can find CHARLENE’S WEBSITE HERE. Much gratitude to Charlene for interviewing me. In grade school it was SO simple. You took a sheet of construction paper. You glued macaroni to it. You poked holes in it and threaded pipe cleaners into it. You painted a bit in one corner by blowing through a straw to move a blob of paint around on the page. You glued a feather to another corner. You shot the whole thing up with glitter before sticking a cut-out of your latest Wish item from the Sears catalogue into the centre. You didn’t care. You used all materials available to you. And it looked…well, bloody fantastic. It looked amazing. Art at its finest. Why can’t we do this as adults? Why can’t we whim our lives? Madly off in all directions! Because four-letter words are attempting to stop us, to staunch the flow of our creativity. Words like FOCUS. Okay, it’s five letters…but when you try to live within its parameters, it’s four-letter words that come up out of the frustration. I still want to collage things. I still want to dip into whatever it is I want to do that day. I lack focus. I am easily distracted. As a writer, that’s such an incredible curse. When you don’t even know what genre you want to hang around in, it becomes an issue. Do I want to write contemporary? Do I want to write horror? Do I want to write romance? Do I want to write comedy/humour? The answer is YES. And then there are markets. Do I want to write for kids? Or teens? Or adults? The answer is YES. Heck, I can’t even pick a medium. I want to write for the stage. I want to write for the page. After my recent Crisis of Happiness, I’m currently struggling over what it is I want to write. At first, I thought I might be struggling with whether or not I wanted to continue being a writer. But I think I have narrowed down my problem to being that I don’t know what I want to write. I don’t know what genre. I don’t know what market. I need to find a way to narrow my focus. I need a crystal ball to tell me what to do next. I have multiple projects halted and in the air. It all stems to trying to funnel myself into one distinct category when my mind wants to go off madly off in all directions. I need to write despite the fact that I don’t know what to write. Because I’m discovering that if you don’t use it, you lose it. This is not my writing life! I received some sad news today. Musa Publishing is closing its doors. They published SEBASTIAN’S POET and THE REASONS. Both novels won Muskoka Novel Marathon‘s BEST ADULT NOVEL AWARD. Both are written from the POV of children growing up in chaos…my two titles that are NOT young adult, as some of the content is adult themed. I love these books. It’s with much sadness that I see them becoming UNPUBLISHED. We expect to conclude operation of our site, blog, and social media accounts by February 28, 2015. I will become ‘THE AUTHOR OF THREE NOVELS’ overnight. Such a remarkably weird concept. From 5 to 3. I think Sebastian’s Poet might be my favourite novel of mine. Maybe not because it’s the best, or for any other reason other than the experience I had of writing it. I wrote it in a whirlwind 48hr period. I listened to LEONARD COHEN’s ANTHEM on repeat for the entire period I wrote it. 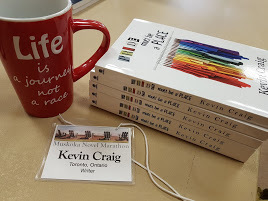 It was my first Muskoka Novel Marathon. It was just an absolute magical time in my life. Everything gelled for one weekend. Sebastian’s Poet was a movie in my head. I struggled to get it to paper as it played. It was an absolute joy to pen it. Those characters did ALL the work. Sincerely. You have until the end of the month to get a copy of these two books before they’re gone, possibly forever. Hopefully, they find homes elsewhere…but the possibility of that happening is not vast. Until the end of February, you can purchase both of these books wherever ebooks are sold– Amazon, Kobo, Barnes & Noble, etc. After that…they die. The rights revert to me, the covers do not. I HOPE they’ll find new homes, but the likelihood of this happening is not probable. BOTH BOOKS HAVE RECEIVED REMARKABLE REVIEWS! GOODREADS REVIEWS FOR SEBASTIAN’S POET – 40 Ratings with 4.6 overall rating. 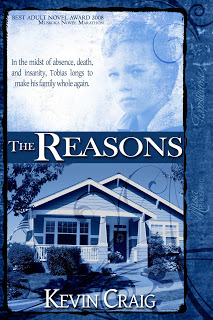 GOODREADS REVIEWS FOR THE REASONS – 13 Ratings with 4.54 overall rating. Tobias Reason, Maggie Reason, Sebastian Nelson, Teal Landen, Renee Nelson, Gordon Lightfoot…Love them all! So long, dear friends. It’s been an absolute slice! Set in Toronto. Set in Canada. 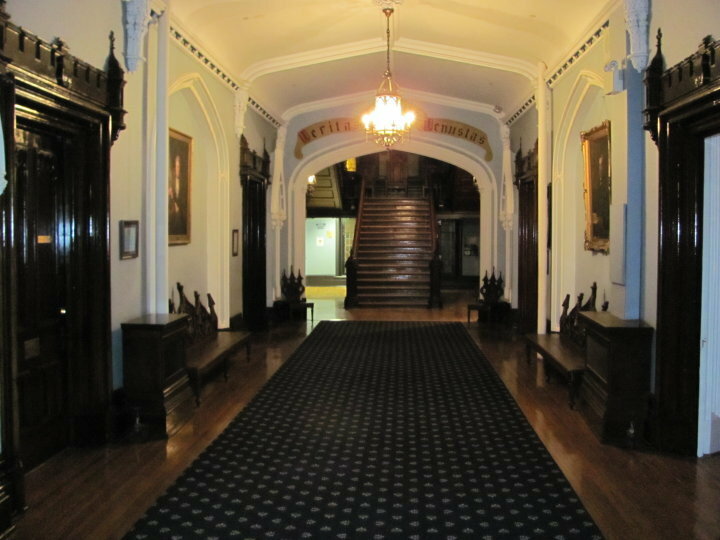 Are These Viable Settings for Novels? If you’re Canadian have you ever felt the shame that goes along with it? Don’t lie. It’s there. We are the country ashamed of its culture. We are the country struggling to define its culture. We are the country used to depict American cities in movies because it’s more budget friendly. We are the country that is painstakingly removed from said movies one Toronto Star box at a time. Oops…don’t get that Tim Horton’s in the shot…this is New York, people. Remove all traces of Canada. But sometimes…sometimes Toronto IS the best place to set a thing. 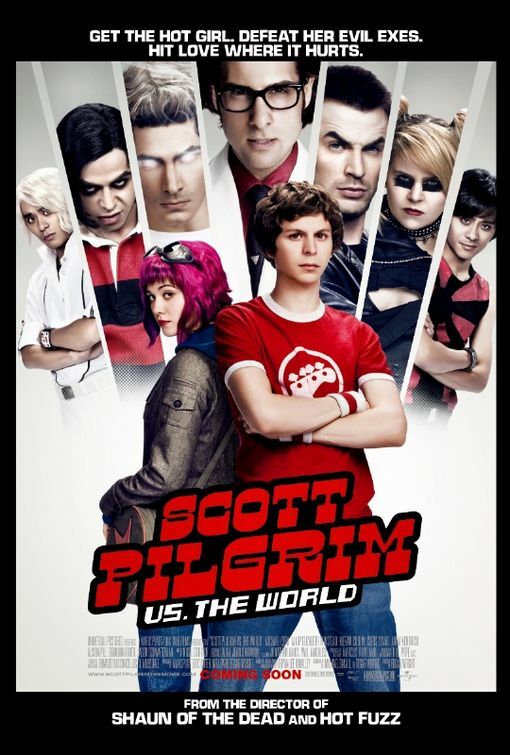 Think of Scott Pilgrim Vs. the World. That was a delightful tour-de-force of a movie that would not have been the same in any other setting in the world. Toronto was a perfect match for Pilgrim. I’ll never forget being at the Scotiabank Theatre during the opening credits of Scott Pilgrim. The crowd went wild. That was US on that screen. Toronto. For once it was okay to be from this amazing city that seemed to require secretive measures whenever it appeared on the big screen. Toronto was a dirty little secret in Hollywood. And we all sensed it…until Scott Pilgrim. Yes, Scott Pilgrim wasn’t the first movie openly set in Toronto. And it won’t be the last. It did seem like a line in the sand, though. Scott Pilgrim definitely brought out our cool side. We could do this. Toronto can be a cool setting. It is a viable world city. We need to change our perceptions. 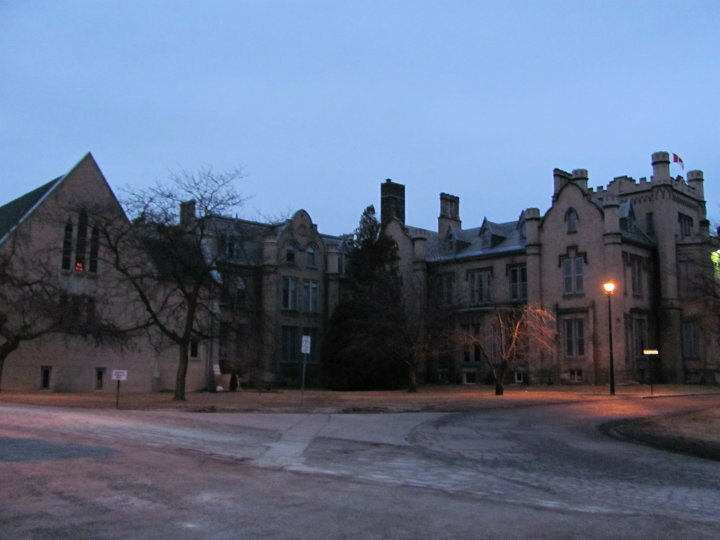 When I started writing my 2nd published novel, I knew instinctively that the perfect setting for my bohemian 1970s family on the brink of destruction was The Beaches neighbourhood of Toronto. I love my city. I love it hard. Sebastian Nelson, the narrator of Sebastian’s Poet, had to be from Toronto. Had to be from The Beaches. And no, I won’t call it The Beach. It’s The Beaches. It will always be The Beaches. For my first novel, I intentionally avoided naming the setting. I was afraid that agents wouldn’t look at a novel that dared to mention Canada. This comes from somewhere. I didn’t dream up this self-loathing of place on my own. As Canadians, I sometimes feel we are conditioned to take the back seat. 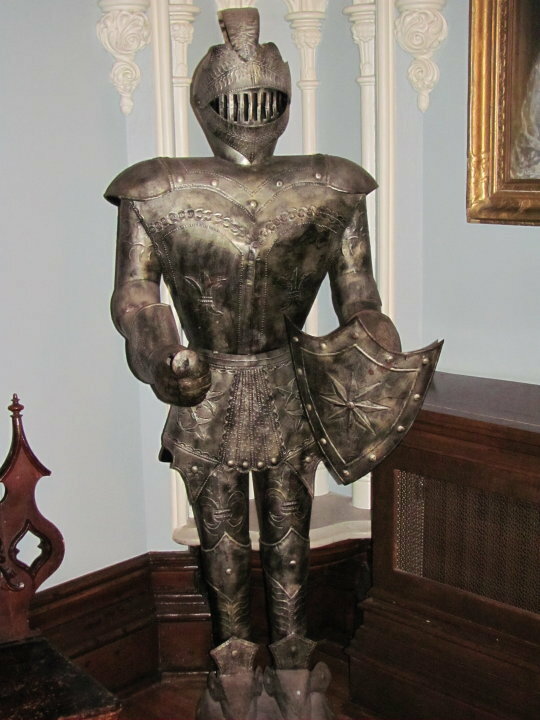 The sad part is, I think it’s mostly ourselves relegating ourselves to this stature. We have blurred lines where our nationalism is concerned. We grow up on American TV and music. We occasionally shun our own programming. We say, “That show’s Canadian” with disdain before quickly changing the channel. I LOVE America. This is not an anti-America rant. I just wish we were comfortable enough in our own skins to not only be proud to be Canadians, but to salute our homeland in our creative endeavours. My go-to instinct, when embarking on fiction, was to never speak of Canada in my writings. I’m so glad I ignored this instinct when I created Sebastian’s Poet. Sebastian needed to be from the Queen Street East neighbourhood. He needed to know the yumminess that is THE GOOF. He needed the Eaton Centre windows at Christmas in the 70s. He needed to know Cirone’s Grocery, the TTC. He NEEDED GORDON LIGHTFOOT! Some stories just require Canadiana in order for them to be told. Sometimes, the only place in the world where a story belongs is in Toronto. We set a tourism record here in Toronto for 2014. 14.3 million visitors. It’s time to show our streets in movies and literature. It’s time to stop being ‘New York’. We can do this. We can be ourselves. We’re good enough. We are a viable setting. My Toronto set novel, Sebastian’s Poet, is the story of a boy growing up with a bohemian father on a path of destruction in the 1970s and the folksinger who tries to rescue him from the chaos. LOOK INSIDE and 1-CLICK Sebastian’s Poet today at Amazon, now on sale for $2.67. 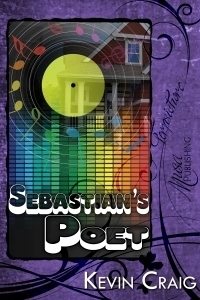 Check out the Amazing Reviews garnered by Sebastian’s Poet on GOODREADS!